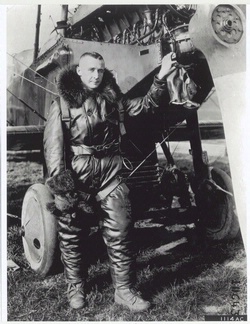 An aerial photography pioneer and World War I veteran, Captain Albert Stevens had earned a reputation for courage and innovative thinking. 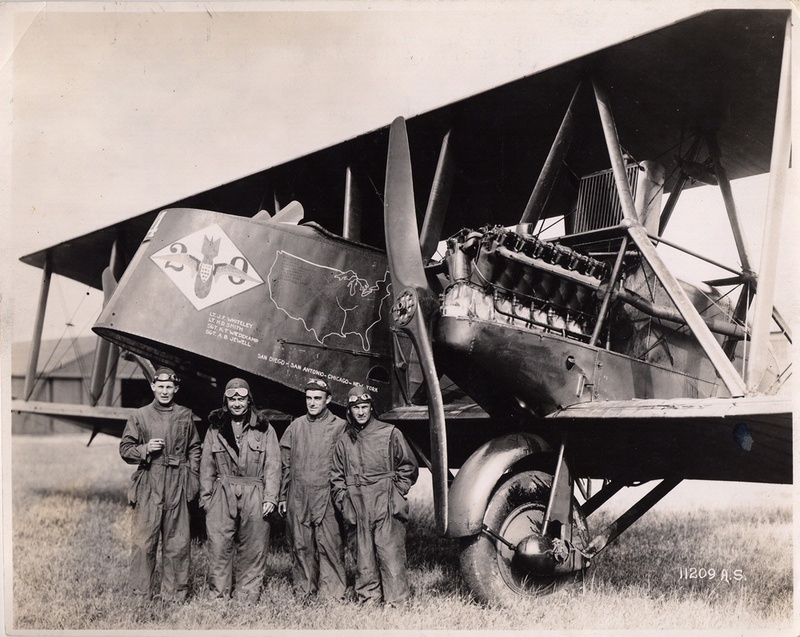 In 1932 he convinced the Army Air Corps to enter the field of high-altitude ballooning, and he enlisted the financial support of the National Geographic Society. 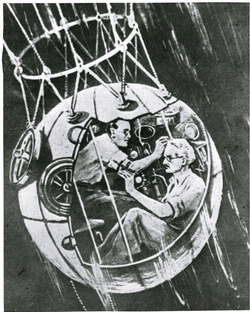 Stevens' efforts in Explorer I and Explorer II led to a long-standing world altitude record and many technological benefits. 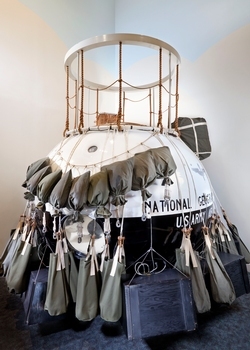 The Explorer flight program proved to be a contribution to World War II. 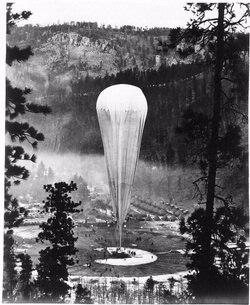 Why were balloons, rather than airplanes, used to explore the edge of space? Balloons float. Filled with hot air or a gas lighter than air, balloons fly because they weigh less than the air they displace. Some can fly much higher than an airplane. 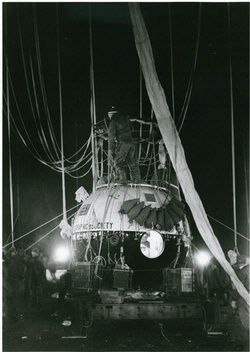 Explorer II flew so high that it had to have a special gondola (cabin) so its pilots could survive at extremely high altitudes. 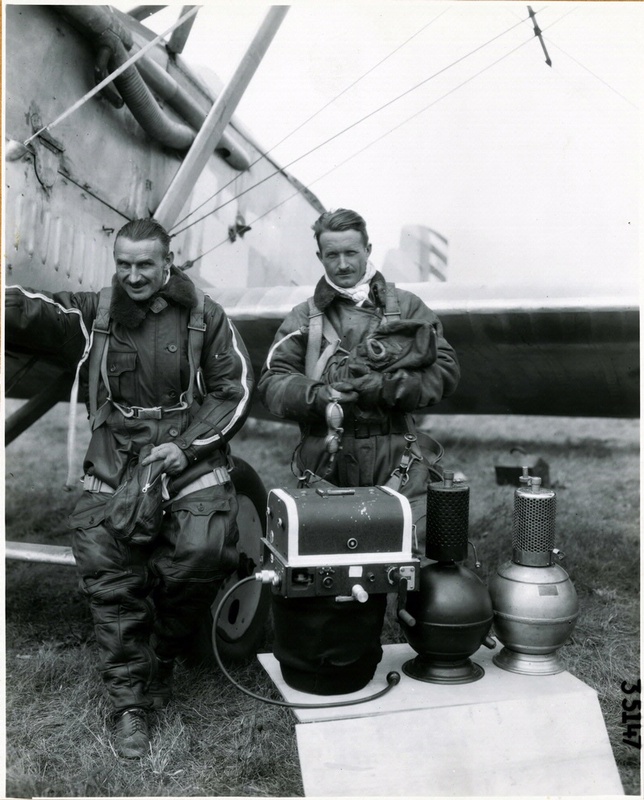 Stevens and Macready conducted aerial photography surveys of the United States in the 1920s.